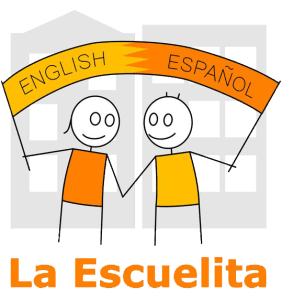 La Escuelita is deeply committed to Staff Development. 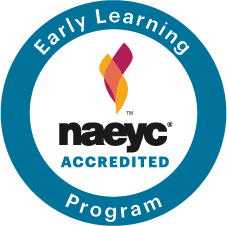 Teachers and staff are all members of the National Association of the Education of Young Children and attend the national conference as well as local workshops. Two weeks per year are spent in Staff Development before the start of the school year. 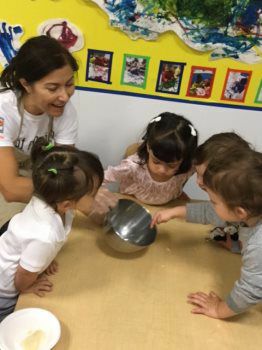 Throughout the year, we host visiting professionals as well as visit other high quality preschools. Additionally, each staff member has a stipend to help fund individual development opportunties.